Production has begun on Mira, Royal Detective, a new Disney Junior animated mystery/adventure series inspired by the cultures and customs of India. 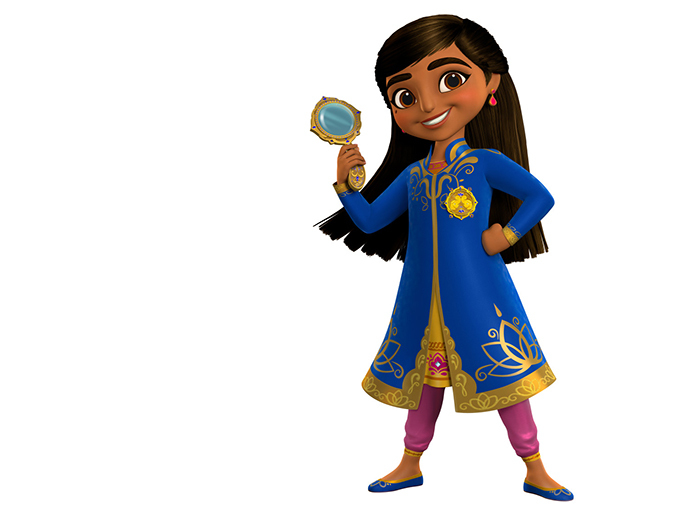 In its ongoing drive to represent diverse cultures in front of and behind the camera, Disney Junior has greenlit Mira, Royal Detective (pictured), an animated mystery/adventure series for preschoolers inspired by Indian culture and customs. Set in the magical Indian-inspired land of Jalpur, the series stars 15-year-old newcomer Leela Ladnier as Mira, a brave and resourceful young commoner who is made the royal detective after solving a mystery and saving the kingdom’s young prince. Each episode will feature authentic music, dance and customs in two 11-minute stories that encourage critical thinking and deductive reasoning. 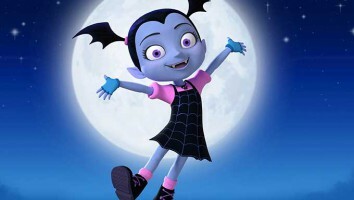 Produced by Wild Canary in association with Disney Junior, the series has begun production for an expected 2020 launch on Disney Junior channels and programming blocks worldwide. 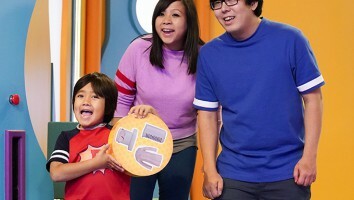 Ladnier is joined by an all-star voice cast that includes Jameela Jamil (The Good Place) as Mira’s aunt Pushpa; Kamran Lucas (Disney’s Mech-X4) as inventor Prince Neel; Kal Penn (Designated Survivor) and Utkarsh Ambudkar (The Mindy Project) as comical mongoose sidekicks Mikku and Chikku; and Hannah Simone (New Girl) as a young commoner named Pinky. 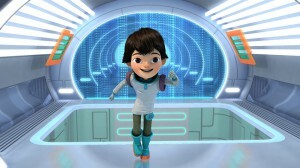 Disney’s Miles from Tomorrowland showrunner Sascha Paladino is executive producing the series, which was developed by Becca Topol (Elena of Avalor), who also serves as story editor. 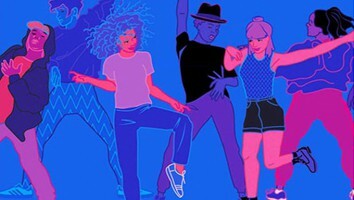 IW Group’s Shagorika Ghosh is the show’s cultural consultant, while additional consultants include Bollywood dancer and choreographer Nakul Dev Mahajan (So You Think You Can Dance) and music producer Deepak Ramapriyan (Basmati Blues). The series arrives as the call for more representation on television is growing and follows the success of Disney’s Sofia the First spinoff Elena of Avalor featuring Disney’s first princess inspired by Latin cultures and folklore. In related news, Disney secured an overall deal earlier this week with Emmy-winning writer/producer Craig Gerber who previously steered the Disney Junior series Sofia the First and Elena of Avalor. 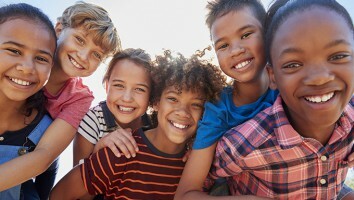 Throughout his work with Disney, Gerber has focused on creating diverse worlds that include representation of Latin culture and blended families.